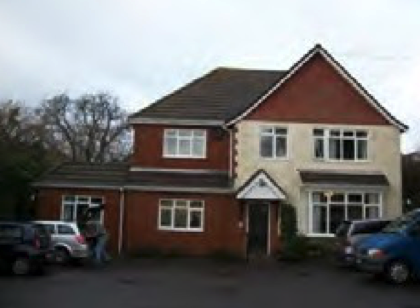 99 Ashley Road is a care home for people with a learning and/or physical disability. The home is registered to provide accommodation and personal care for up to ten people. New Milton is located on the edge of the New Forest, 6 miles from Lymington and 10 miles from Southampton. The town has the benefit of a railway station but limited road connections. However the A35 runs north of the town. Ashley Road is situated in a quite affluent residential area, has an outside patio and garden areas plus adequate parking. There is a school nearby.